April 24, 2015 April 29, 2015 ~ Bernie K.
There is more Behind Each Work of Art then the artist’s imagination, creativity and skill – much more. Frequently when you look at a beautiful work of art you have no idea of how it was made or what it took to make it. The process is lost. That is especially true when it was made in the distant past and when it has attributes that make it special. That is even truer — if that is a word — of the economic conditions and the culture that made its creation possible. When the work of art is massive and, as in some cases, when it took many years or even generations to create, there is always the open question about the conditions that made its creation possible. Importantly, when it took many, many workers to create it, they had to be supported and provided for during the entire time. 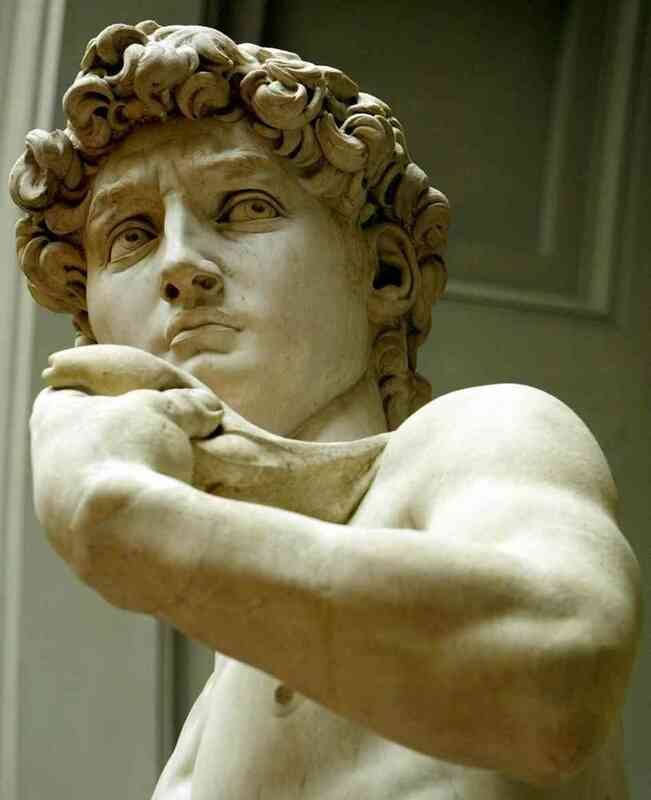 How the societies were able to accomplish that, and how the works of art have survived the ravages of aging, wars and hostilities, as well as the process of production — how they were created and what made their creation possible — is lost to history as well. Some of the renowned works of art that have survived are the Pyramids in Egypt, the Mayan pyramids and temples, the Taj Mahal and Hagia Sophia, the Turkish Cathedral in Istanbul. They are still around to be seen, experienced and admired. In part because they were made of materials, like stone and metals, that survive the ravages of time and the elements. Art works made of other materials, like wood, sod, leather, cloth or ice, are not so lucky. 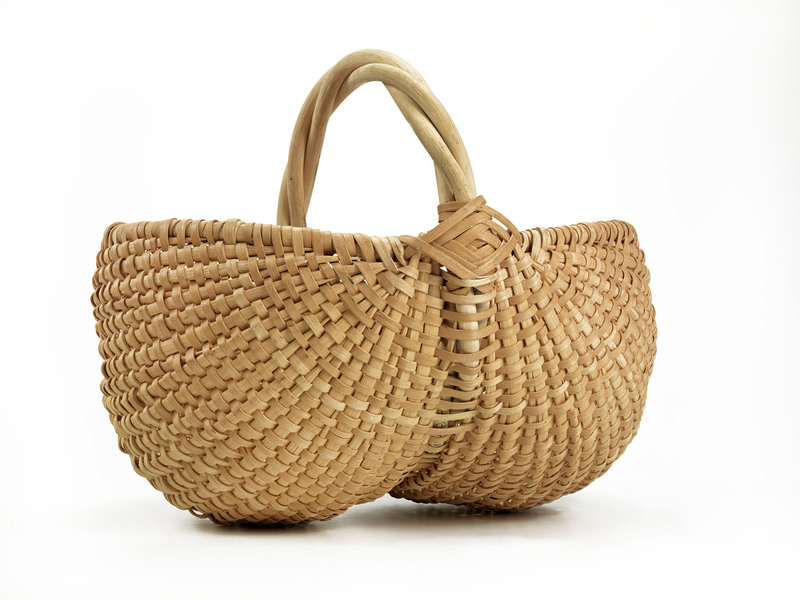 Baskets are a classic example. Almost every society has them in one form or another. They were made from local materials. As with every other art form and craft, some reach of the level of fine art. Some of the contemporary American ones that have reached that level are in the Smithsonian Collection. They can be seen in A Measure of the Earth: The Cole-Ware Collection of American Baskets by Nicholas R. Bell (Renwick Gallery of the American Art Museum distributed by the University of North Carolina Press). Unlike the buildings, monuments, and artifacts that have survived, all we know about the baskets of yesteryear is the impression that they left in pottery shards — the remnants of the pots they were used to make. We don’t know what the baskets were made of or how they were made. The same is true for all the other works of art that degraded naturally or were lost through the ages. My art history professor at UNC-Chapel Hill, Dr. Clemens Sommer, based the course on the concept that “art is a product of the culture”. It is interesting to reflect on the double meaning of the word “product” in that context. It is important to recognize that behind every work of art there is a process. Along with it is the creator’s skill that is required to bring it to fruition. Often it is a skill that only they possessed and held as a closely guarded secret. It died with them. Moreover, the technology and the economic conditions have to be just right, to provide the components necessary to make it all happen. 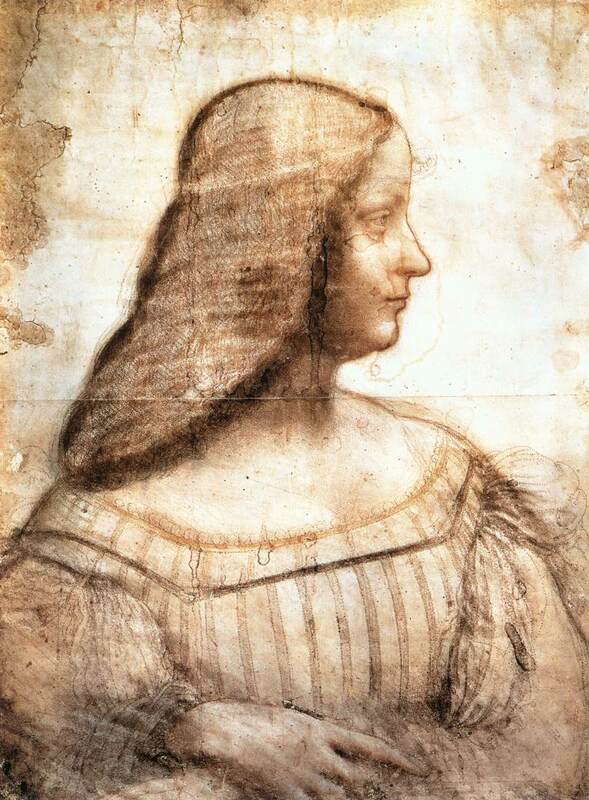 supported the work of Leonardo DaVinci. It is also necessary to support the creator and the others involved in the creative process. During the time it takes to create the work of art, the artist and everyone else involved in the process must be able to take care of themselves. Either they are able to provide the goods and services involved themselves or someone else must provide them. It could be a spouse, partner, a friend. a patron or the result of a grant. The bottom line is that without those goods and services and that support the piece would not, could not exist. Furthermore, the culture has an important role. In addition to providing the technological and economic conditions that made it possible, it gave rise to the idea — the concept — and it acknowledged the importance of the work of art once it was completed. The acceptance and approval of the work of art is manifest when someone purchases it. Both the buyer and the artist are made better off. Its new owner was willing to give up the purchase price and whatever else they could have bought with it. The artist leaves with the funds that hopefully allows him/her to achieve their objective, with the realization that someone liked the work enough to pay the asking price. Perhaps it will encourage them to create additional pieces. In addition to the artist’s time, energy, resources, and funds (TERF), other materials, tools, and equipment are used to create the work of art– to bring the idea into its physical form, someone else’s TERF had to be used to make and provide them. They are integral to the piece. It could not exist without them. As important as the artist’s contribution is, the role and value of the goods and services provided by others cannot, and should not, be neglected. Typically, those who provided them, expect to be reimbursed for their contribution. They are part of a bigger picture. When viewing any work of art, whether it was created in the distant past or more recently, it is important to understand the work from the perspective of this broader context. The preconditions that led to it must be present. Important as it is to acknowledge and honor the work itself and its creator, it is equally important to understand the economic, technological, and cultural conditions that made the work of art possible. Behind each work of art is a great woman: The Earth Mother. Well done, Bernie. I’d suggest yet another aspect of creativity: the miracle. There are two miracles at work in a fine piece of art: The first and most obvious miracle would be the process and product of creative genius — magnificent, unique, inexplicable (sometimes to the artist himself/herself). But the second is equally important: the factors that allows the piece to overcome time and to endure — not only the materials from which it’s created, but the environment that protected and supported the creator and the environment that protected the piece from loss and destruction. One of the most horrifying images I’ve seen recently is the desecration of art by ISIS and its henchmen. Interesting as always. Just back from St. Louis. House closes this Thursday. Lease on apartment started April 24. Hectic moving time. More soon.